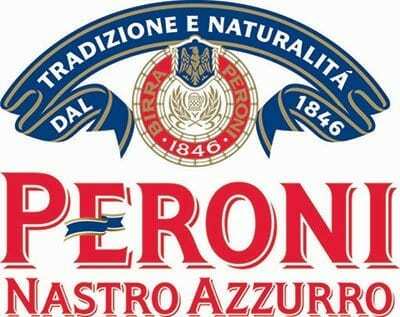 Peroni Brewery is a brewery company founded in Italy in 1846. The brewery is now based in Rome, and is now owned by its parent company SABMiller brewing group. Peroni offers two types of lagers – Peroni and nastro Azzurro. Peroni is the original brand, which is Italy’s best selling beer. It is a 4.7% ABV lager made with barley malt, corn, hop pellets and hop extract. Nastro Azzurro is a 5.1% ABV pale lager. The name means “Blue Ribbon”, and you can find this beer in 55 different countries around the world.